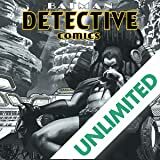 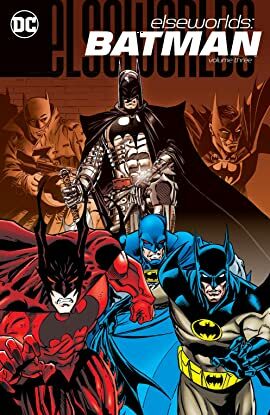 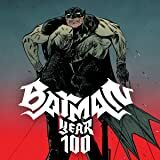 Featuring tales of Batman and Eliot Ness taking on Al Capone, a future league of Batmen protecting the night with an iron fist, a mysterious knight defending Camelot as an armor-clad Bat and a 19th-century Batman entwined in an operatic tale of love, horror and obsession. 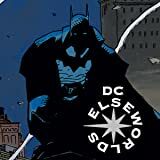 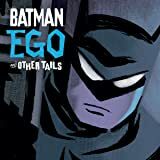 Now, for the first time, Batman’s Elseworlds tales are featured in a new graphic novel collection. 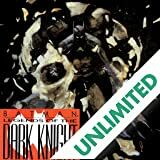 Collects Batman: Brotherhood of the Bat, Batman: Dark Knight of the Round Table #1-2, Batman: KnightGallery, Batman: Masque and Batman: Scar of the Bat!